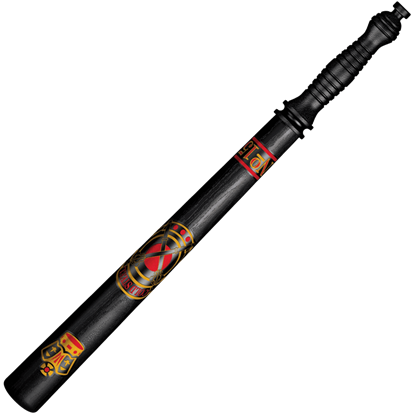 This English Police Truncheon is modeled after tools used by law enforcement officers who deployed them with devastating effect against criminal element of Victorian England. 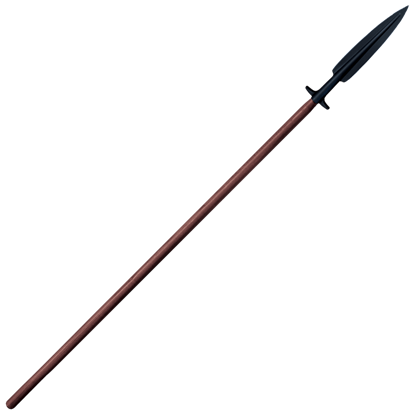 Early models were made from dense and heavy hardwood. 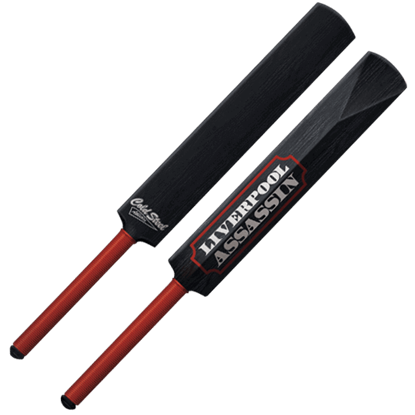 Blurring the lines between athletic equipment and self-defense weapons, the Liverpool Assassin displays the best of both worlds. 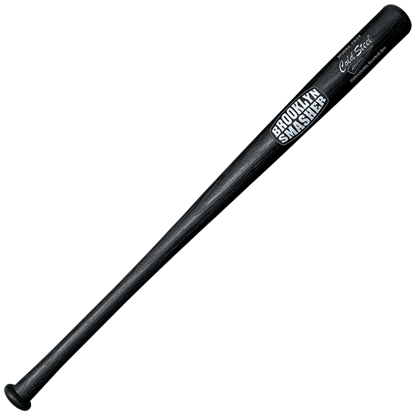 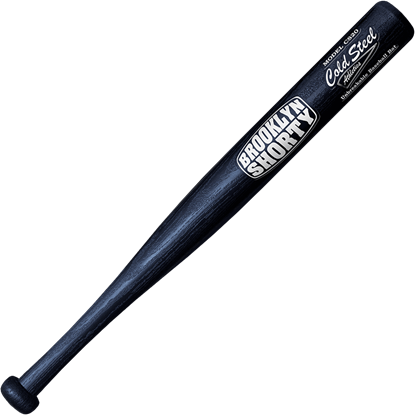 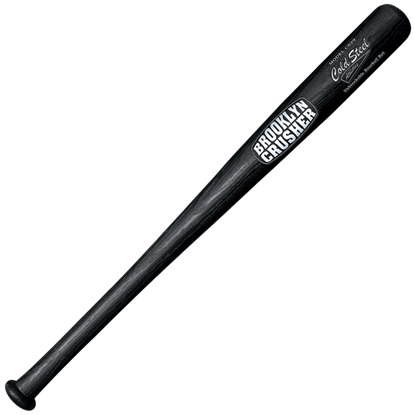 This synthetic cricket bat is one of the biggest and heaviest commercial designs available. 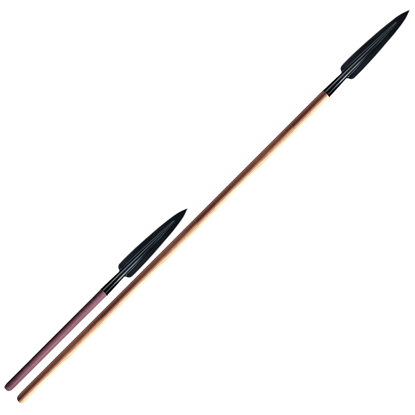 The Assegai was invented by the legendary Zulu king Shaka in the early 1800s, and revolutionized tribal warfare in Southern Africa. 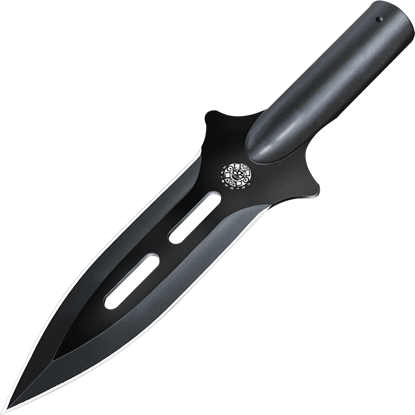 The straight shaft ends in a wicked spearhead with long, deadly edges and a punishing point. 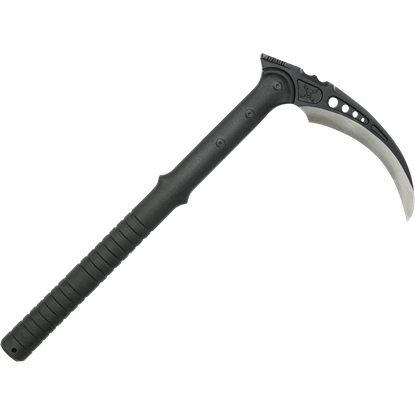 This dramatic reinterpretation of a farming tool makes the M48 Tactical Kama a true force to be reckoned with. 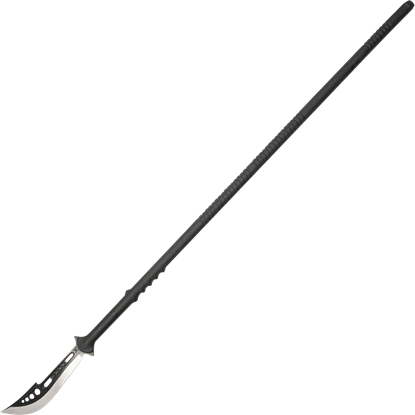 Now you can experience this modern weapon for yourself and see just how effective it really is at combat. 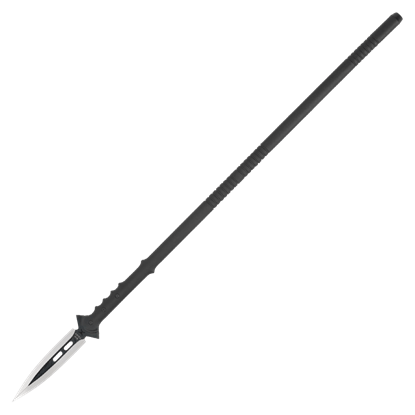 Practical applications abound when it comes to this M48 Talon Survival Spear. 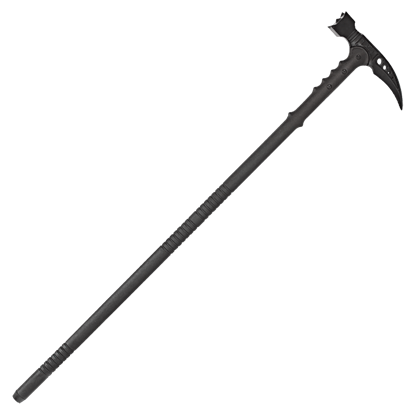 Built for durability, this spear is made for rugged use, and it serves well as a walking staff, a survival tool, a weapon, or a camping accessory.